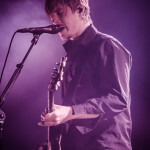 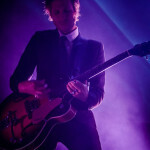 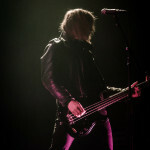 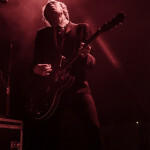 Interpol played the first of their three day residency at The Olympia Theatre tonight, February 10th. 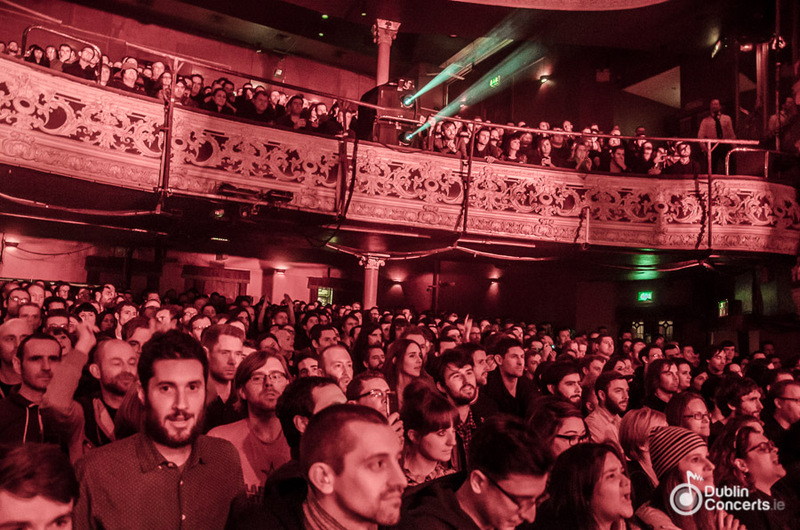 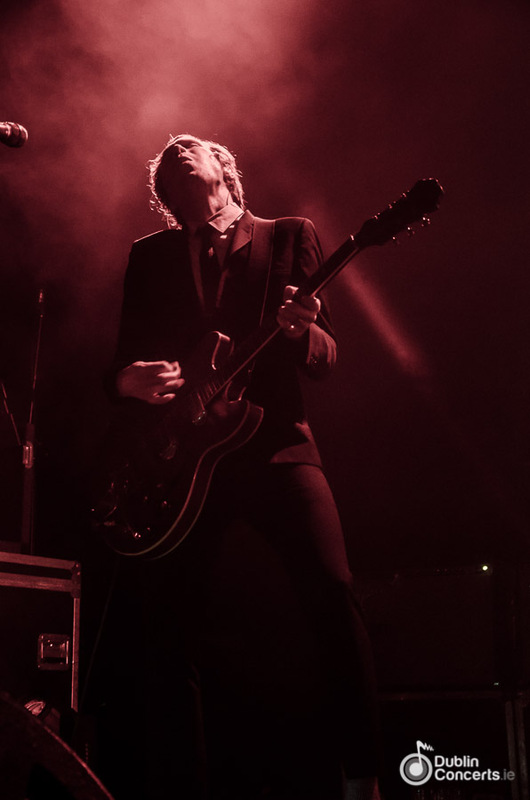 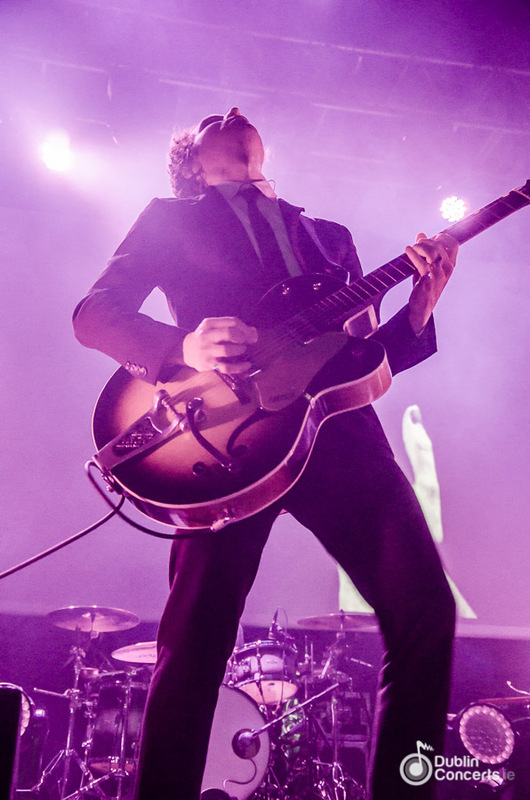 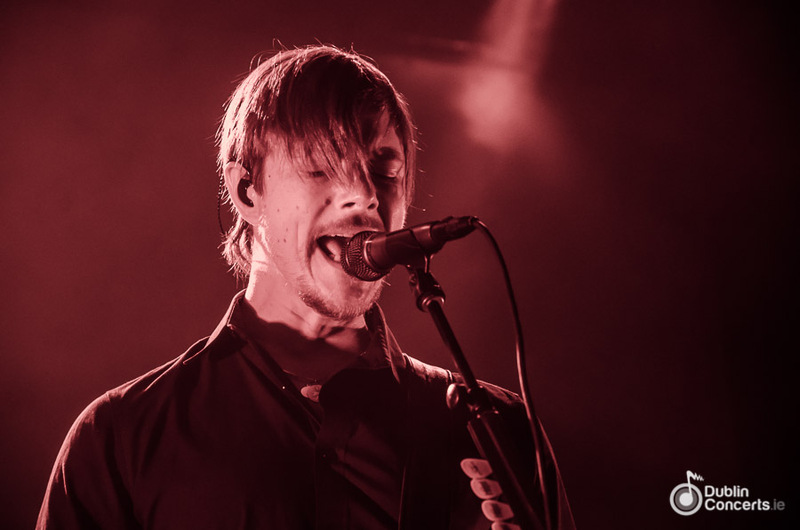 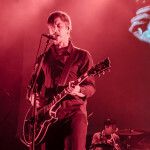 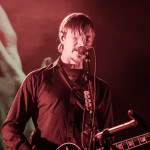 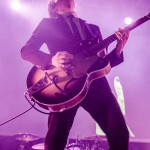 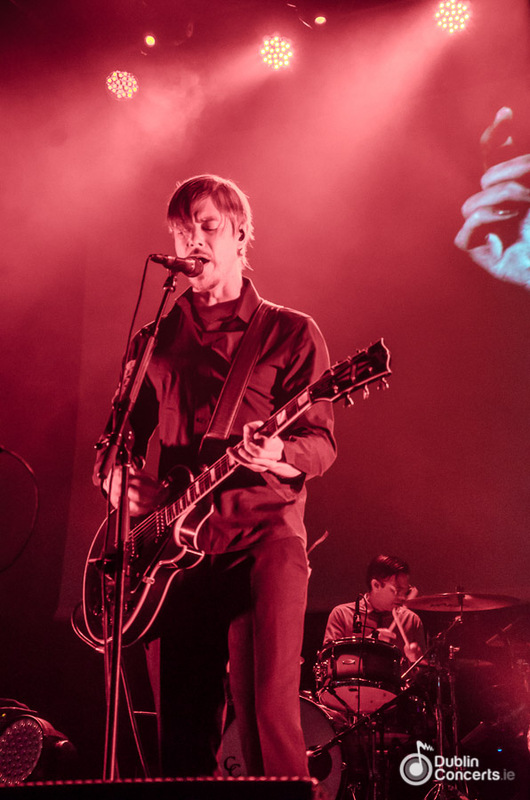 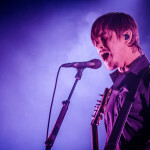 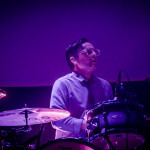 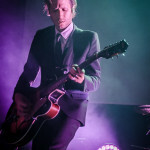 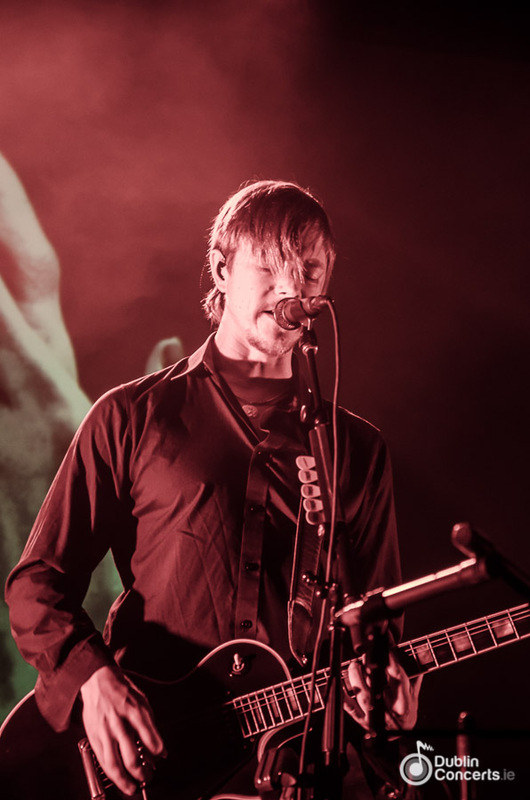 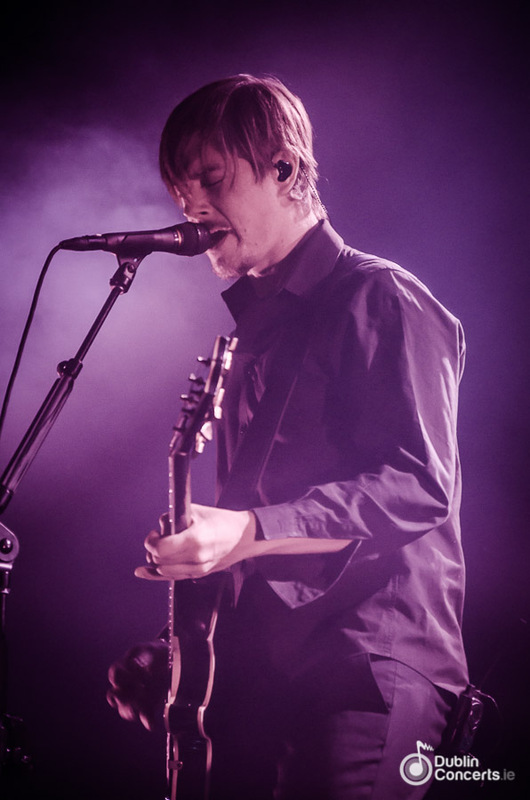 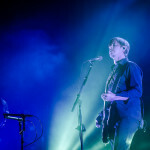 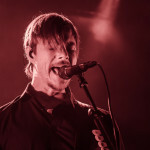 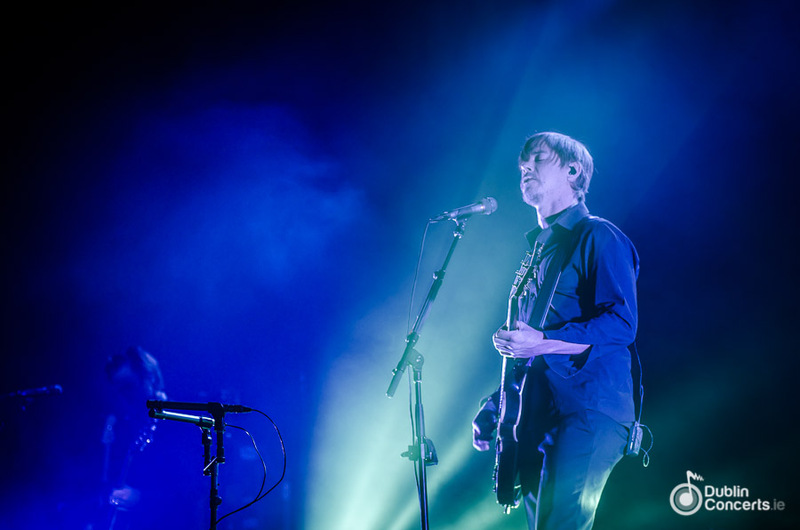 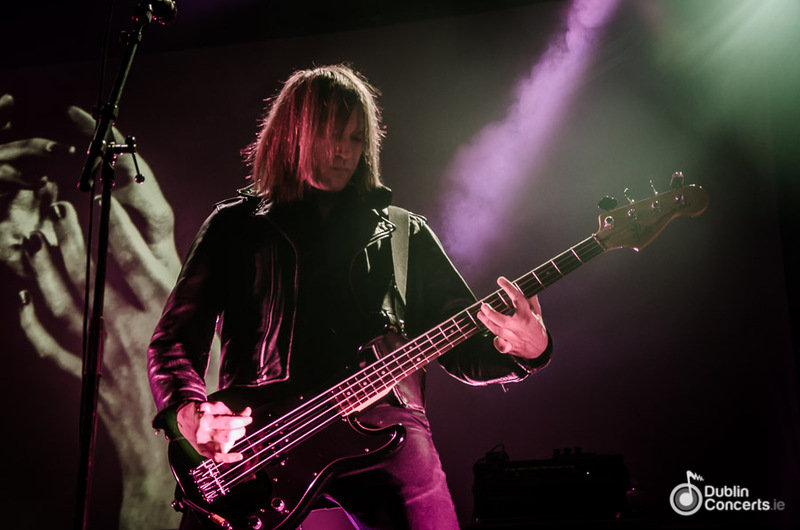 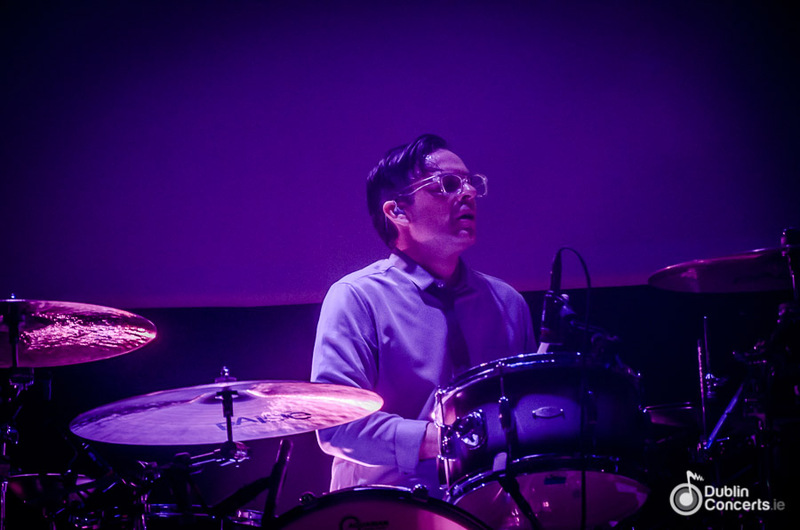 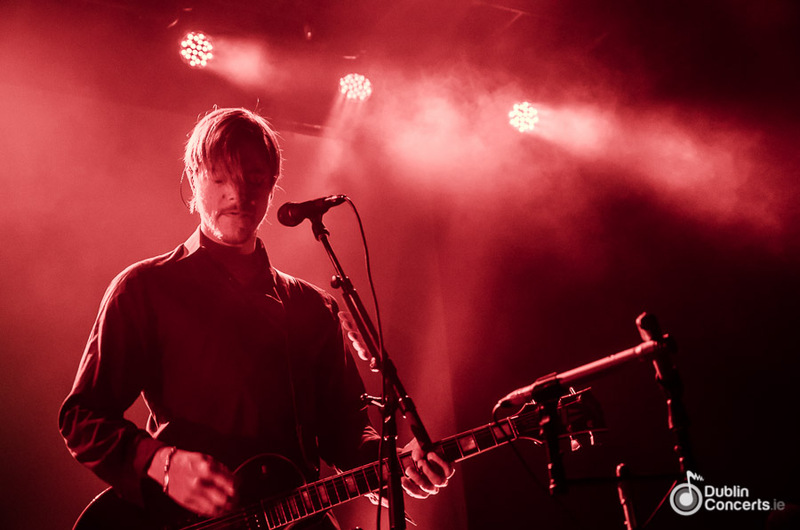 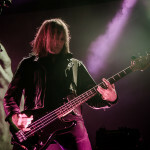 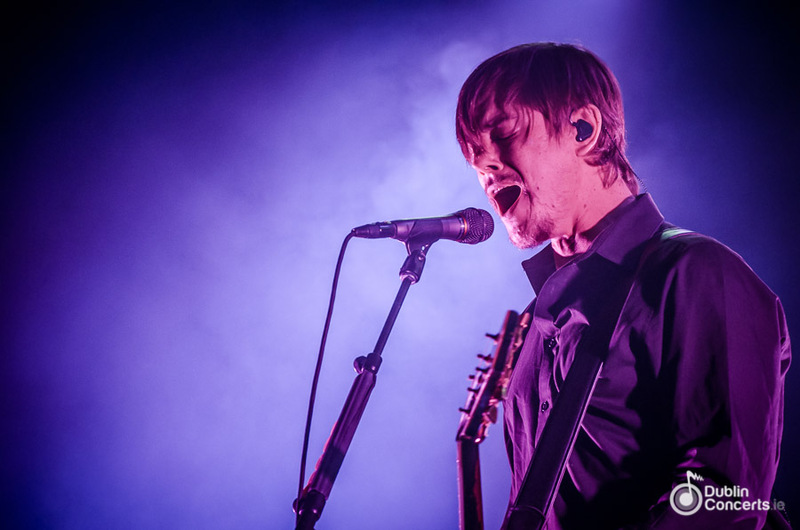 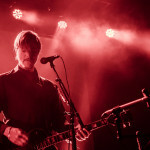 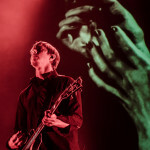 Interpol post-punk revivalists for the first of three shows arrived at the Olympia in Dublin as part of their El Pintor tour. 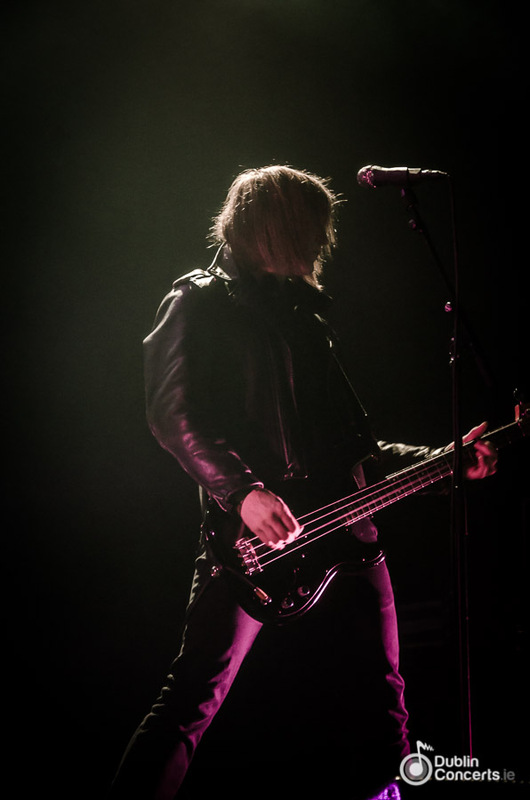 Rock artists Health from LA intrigued on support, merging electro and rock into a hard to ignore sound. 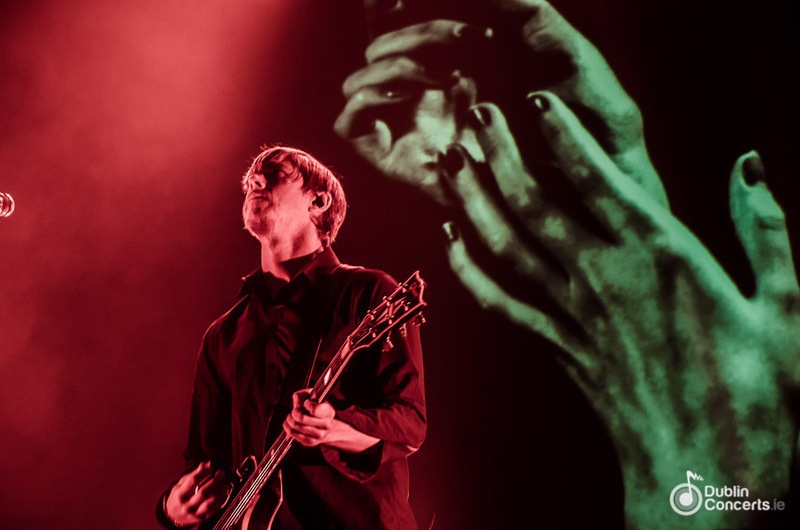 Blood coloured lights shone across Banks and the new Interpol live line-ups smirking faces. 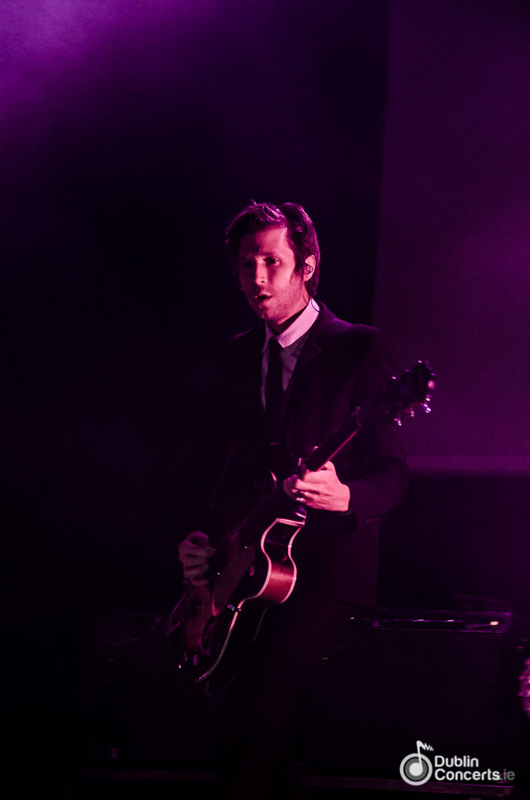 Smirking because, with the recent release of El Pintor, they know they are at the top of their game. 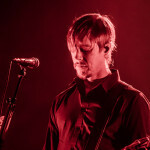 Leading in with ‘Say Hello to The Angel’ and ‘Anywhere’, Interpol sucked the crowd into their inescapable vortex of sound. 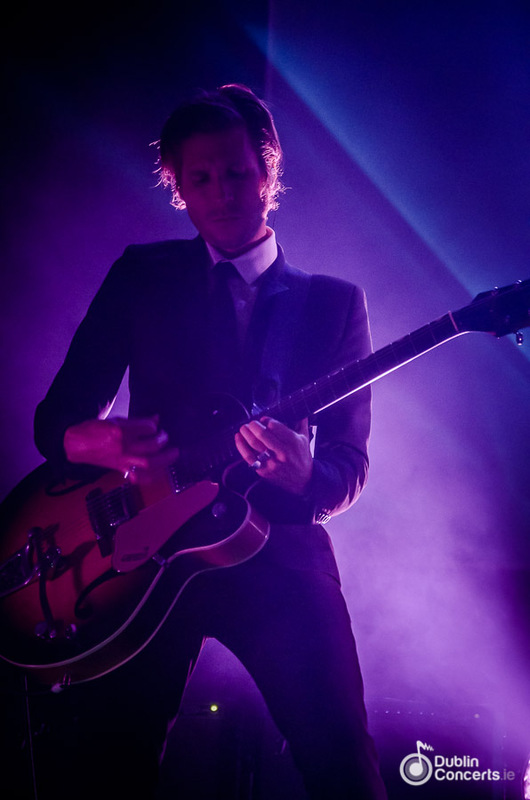 Now that limelight hogger Carlos D is a distant memory, Banks took over bass duties, while their live tour support balance their on-stage blend. 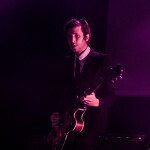 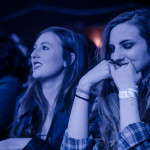 During ‘Evil’, Banks’ dulcet vocal had the crowd by the crown jewels, singing with him while Kessler’s savage riffs and the bass lines riveted. 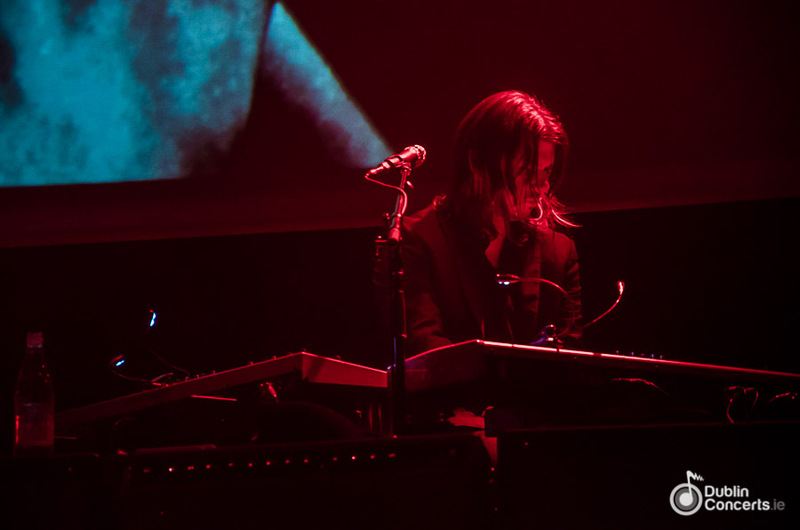 For ‘Everything Is Wrong’, the synth took us on an epic trip across pixelated, distorted mountainous terrain. 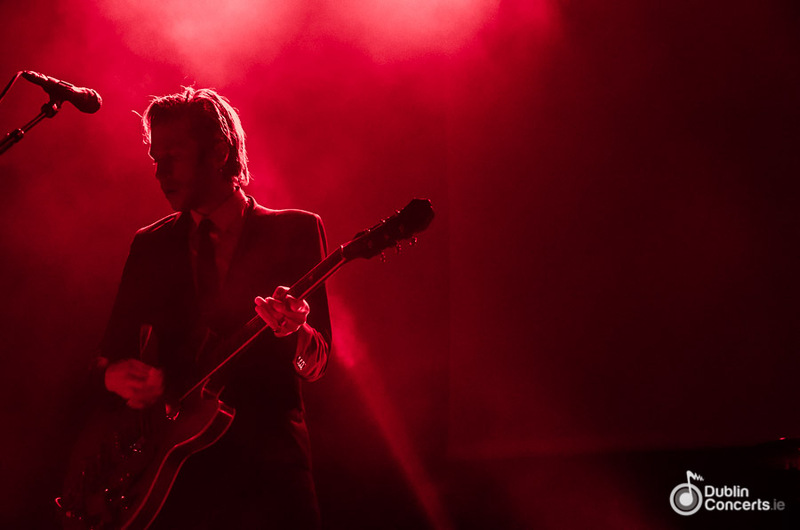 Interpol could be described as a refined and understated band. 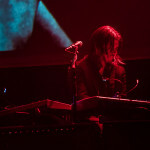 On-stage their artwork, which was fascinating, was demonstrated by subtle distortions and changes to the imagery and lighting. 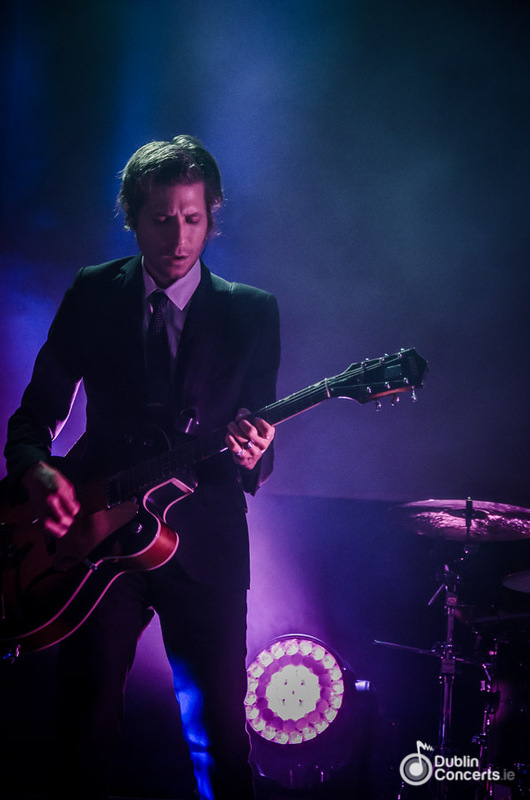 Daniel Kessler and Sam Fogarino were clearly in their element; there was nothing sombre about this performance, albeit dark, stylish outfits. 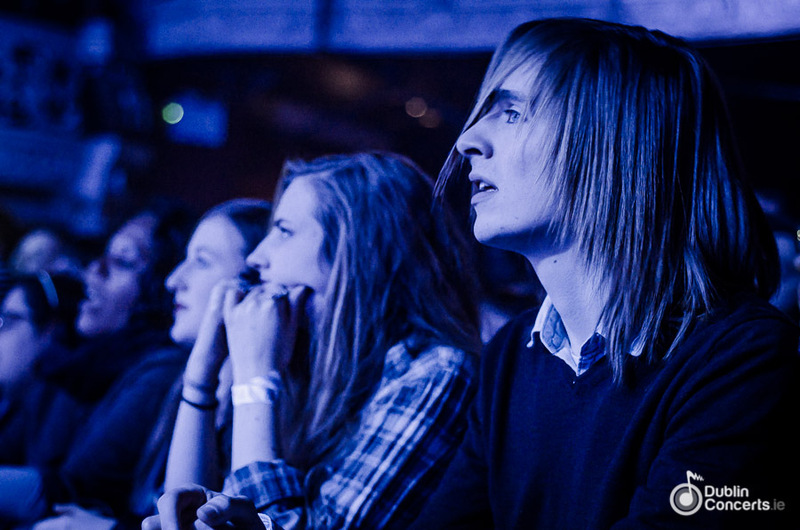 This is a band absorbed in their art. 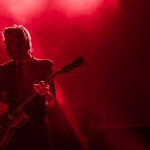 Ending on a double encore, Interpol stunned us with ‘NYC’ and ‘PDA’ against a hypnotic visual backdrop, as the crowd chanted for more. 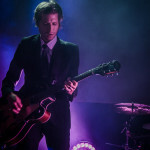 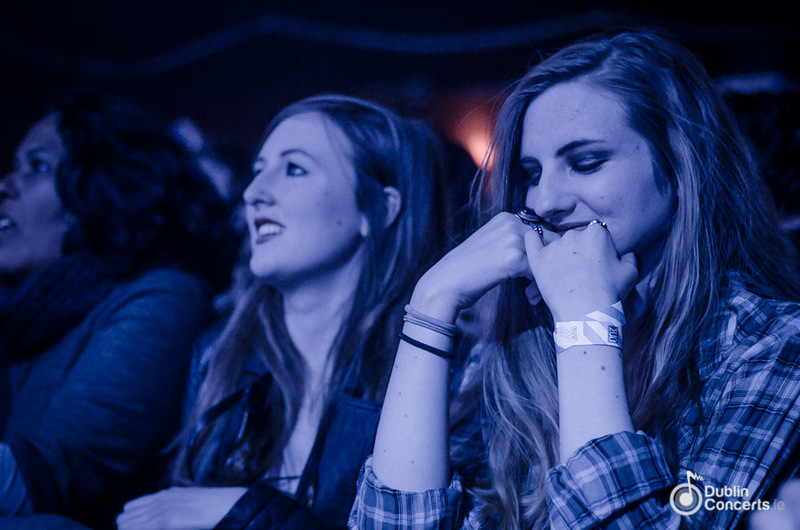 After ‘Untitled’, they ended to a standing ovation, what more could Interpol’s fans have asked for? 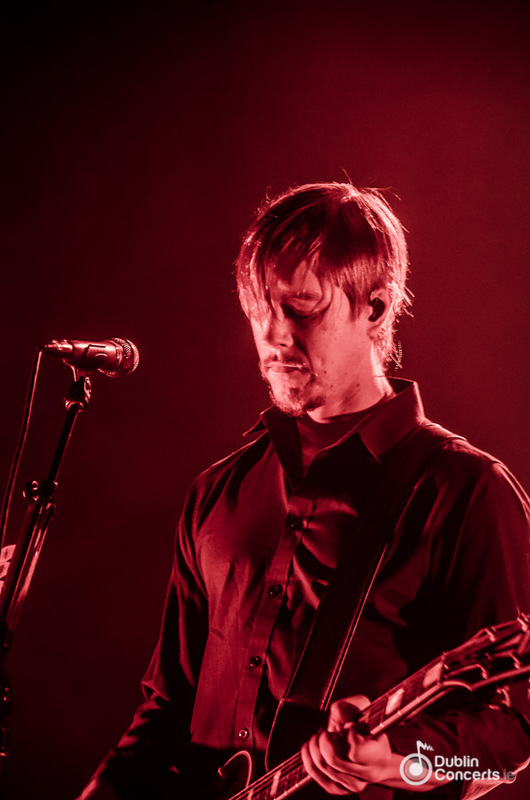 After a three year hiatus to refresh and return to their roots, Interpol delivered a rousing show at Dublin’s Olympia Theatre. 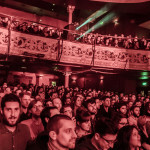 Two more shows are to follow, and for lucky revellers who managed to get their hands on tickets, they are in for a treat. 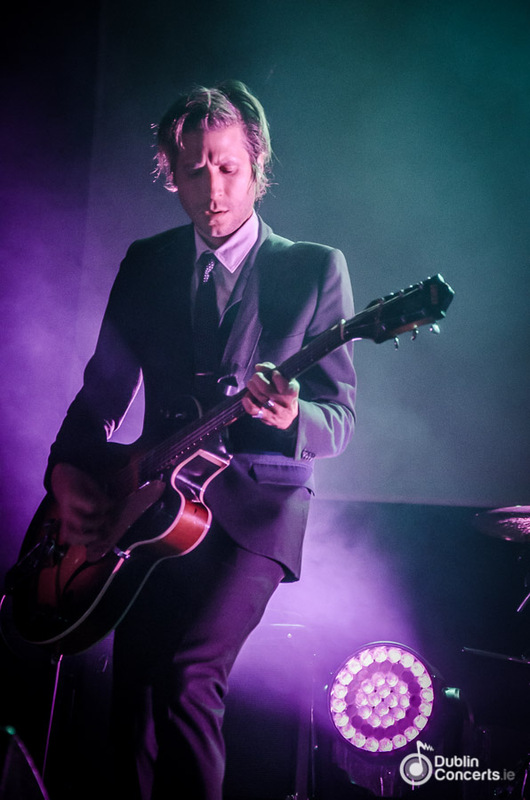 An outstanding performance by Interpol.